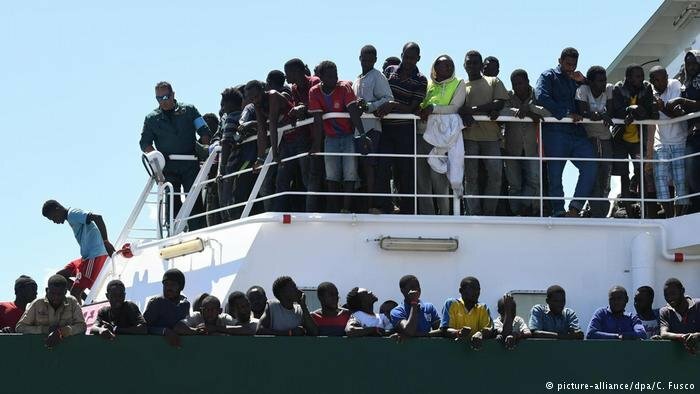 The Women’s Refugee Commission in a new study found that "sexual violence against all refugees and migrants –women, men, girls and boys- appears to be commonplace along the central Mediterranean route." Their study outlines recommendations for service providers, governments and donors to try and deal with this problem. 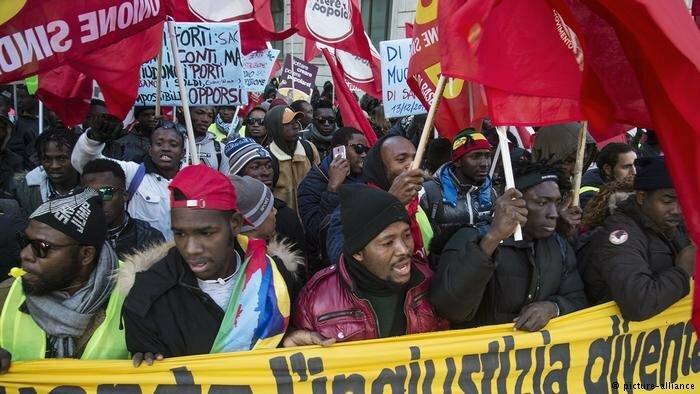 A number of Italian regions governed by center-left coalitions have announced they are appealing against the controversial "Salvini decree" that strips migrants of basic services. 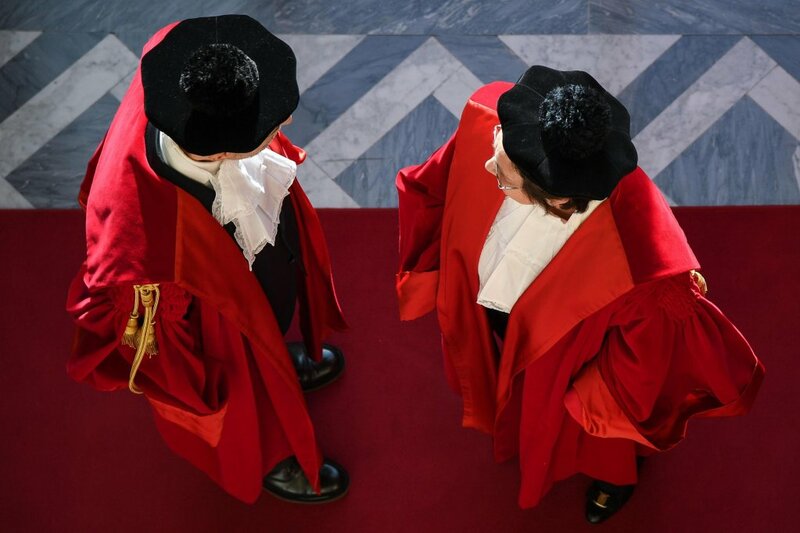 Now the Constitutional Court has to determine whether the decree is constitutional. 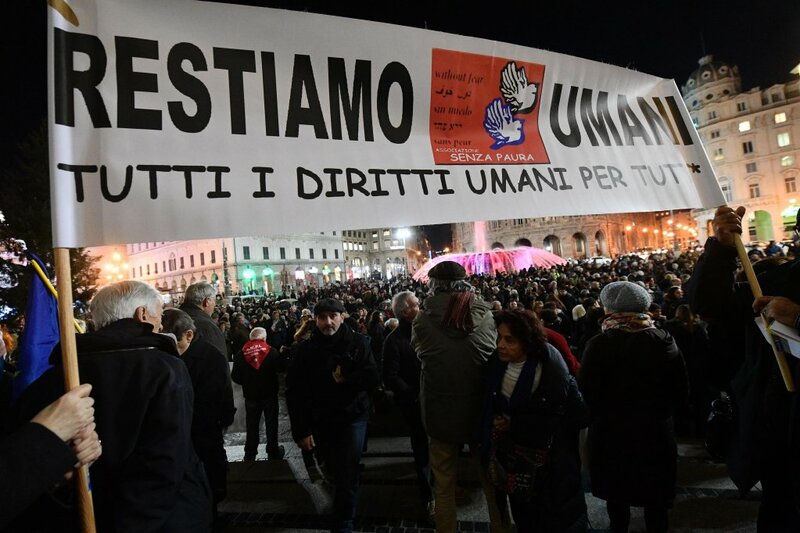 With the adoption of a "security decree" tightening migration policy in Italy, thousands of migrants are likely to lose their humanitarian protection permits, which allowed them to stay in Italy legally. Thousands of people now risk once again becoming homeless, undocumented and unemployed. 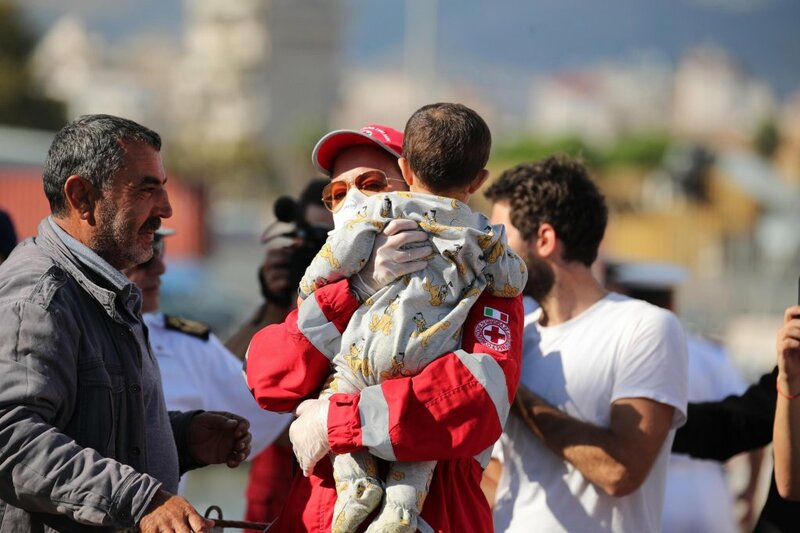 Oxfam has denounced the new Italian security and migration decree. 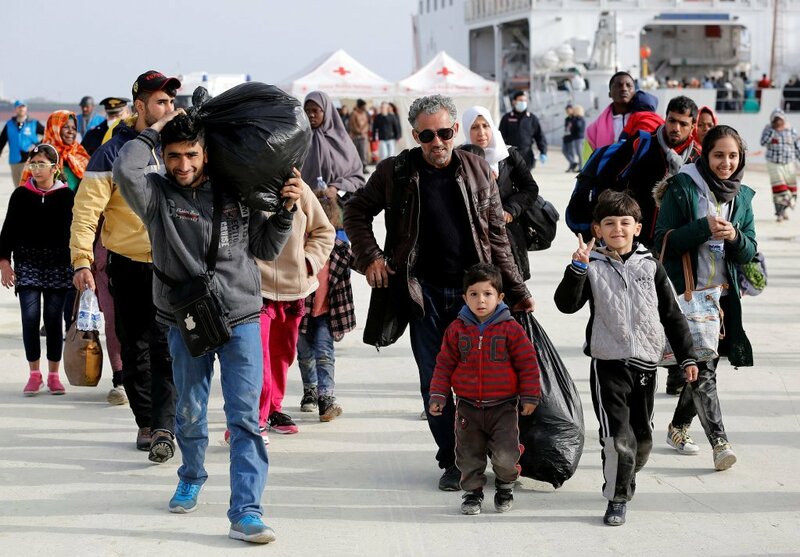 The charity says that the new law may soon leave over 12,000 vulnerable migrants homeless. 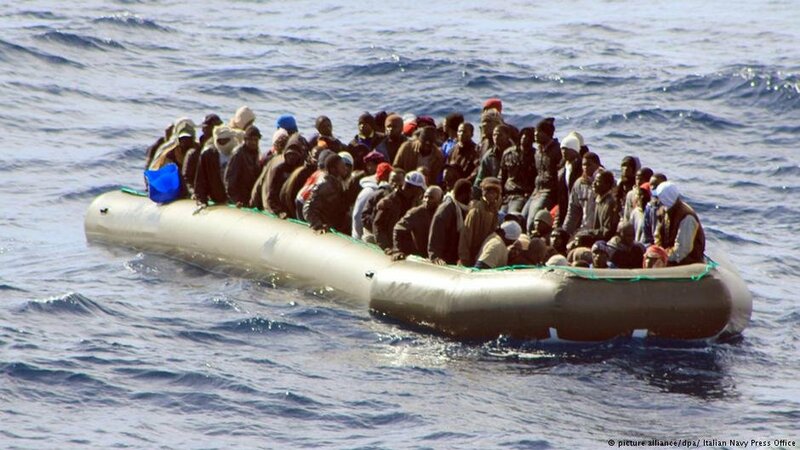 Ten times as many migrants are at risk of becoming undocumented over the next two years. 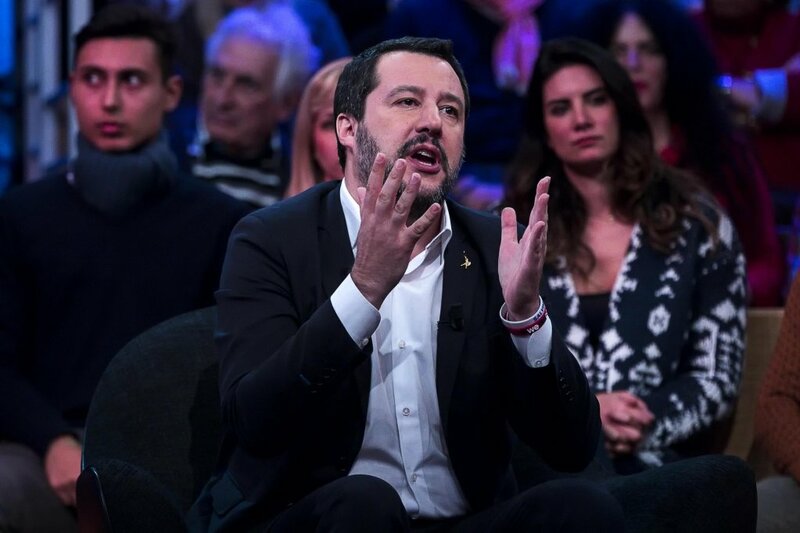 Italy has its own category of protection for some failed asylum seekers, but the government has recently legislated against this. Thousands of protesters have hit the streets to defend refugee rights. In Calabria, in Southern Italy, dozens of migrants with humanitarian protection permits have been evicted from a reception centre. 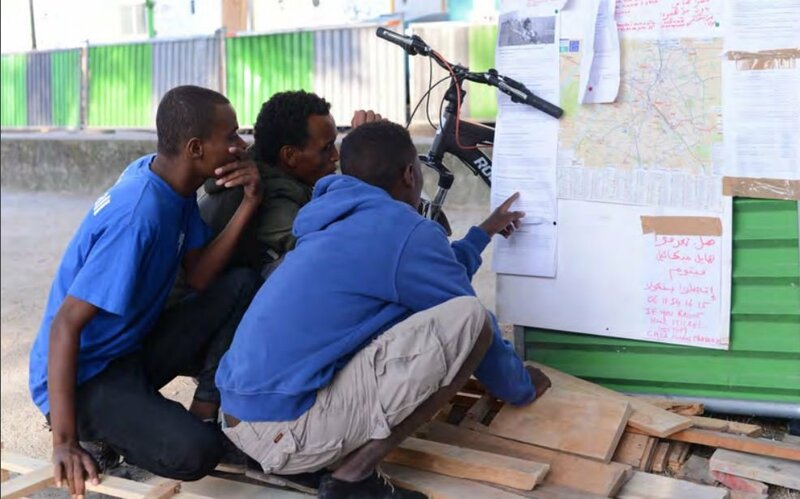 The eviction comes after the so-called 'Salvini decree' stripped the migrants of their special humanitarian protection status so they no longer have a right to housing. Activists are now sounding the alarm.